Audi Rancho Mirage in Rancho Mirage, CA has been serving drivers in the Palm Springs area for over 16 years. Southern California Audi drivers come to us for quality, affordable vehicles along with some of the best financing plans in the area. At our Rancho Mirage, CA Audi dealership, we carry a wide selection of both new and used cars for shoppers to explore. Our lineup of new Audi cars for sale includes all the latest, such as the 2019 Audi A8, the 2019 Audi A4 and 2019 Audi Q5. Not only do we carry the latest, we also offer our shoppers an extensive selection of used cars for sale in Rancho Mirage, CA, including plenty of pre-owned Audi cars to choose from. Our diligent and experienced Audi Brand Specialists staff is committed to making your purchase of an Audi vehicle as easy as possible and will work hard to get you behind the wheel of a vehicle that suits your needs, regardless of your financial situation. They'll make the financing process as straightforward and painless as can be, with all the tools you may need in our Audi finance center. We understand that our customers are as different as our products, so we aim to provide financing options which are custom-tailored to their individual needs. Our experienced sales staff is eager to share its knowledge and enthusiasm with you. 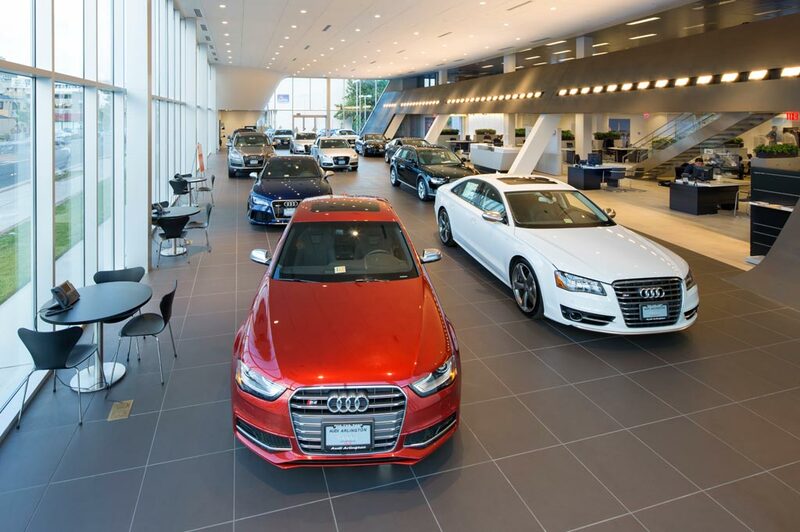 Browse our new Audi showroom to see what vehicle you're interested and then schedule a test drive online. If you have any questions for us, give us a call or contact Audi Rancho Mirage online today. We look forward to working with you! At our Rancho Mirage, CA Audi dealership, we carry a wide selection of both new and used cars for shoppers to explore. Our lineup of new Audi cars for sale includes all the latest, such as the 2018 Audi A8, the 2018 Audi A4 and 2018 Audi Q5. Not only do we carry the latest, we also offer our shoppers an extensive selection of used cars for sale in Rancho Mirage, CA, including plenty of pre-owned Audi cars to choose from.